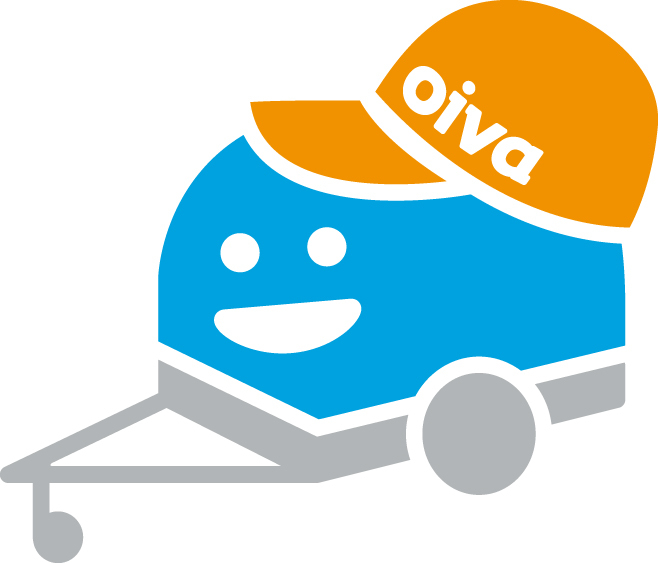 This online service gives you an easy tool to find fishing guide services from everywhere around Finland. Select the area where you want to go fishing from the map and click the blue pin. The site shows fishing guides and their contact details from that specific area. Then just call the fishing guide and book your fishing trip. Piece of cake! 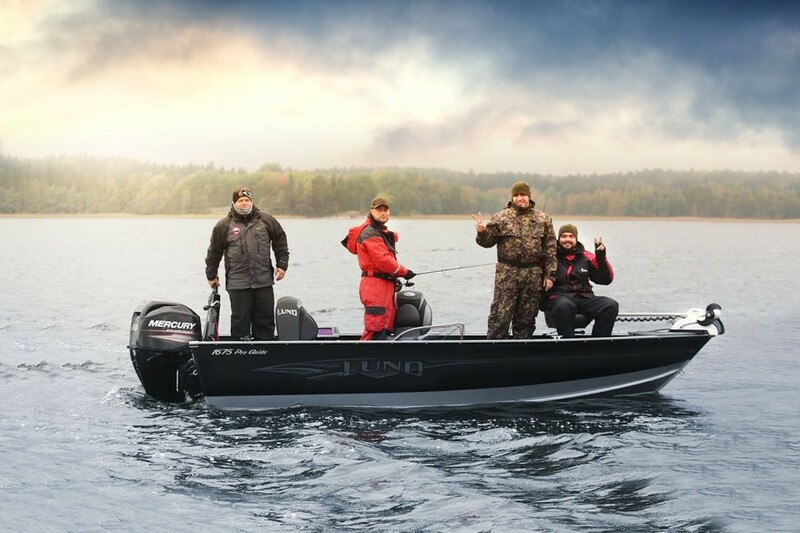 When fishing with a professional guide it's common to catch a lot of fish. To ensure the vitality of fish stock it's not wise to keep all the catch. Our waters need big predators to keep the Cyprinids like roach and similar fish stock in balance. 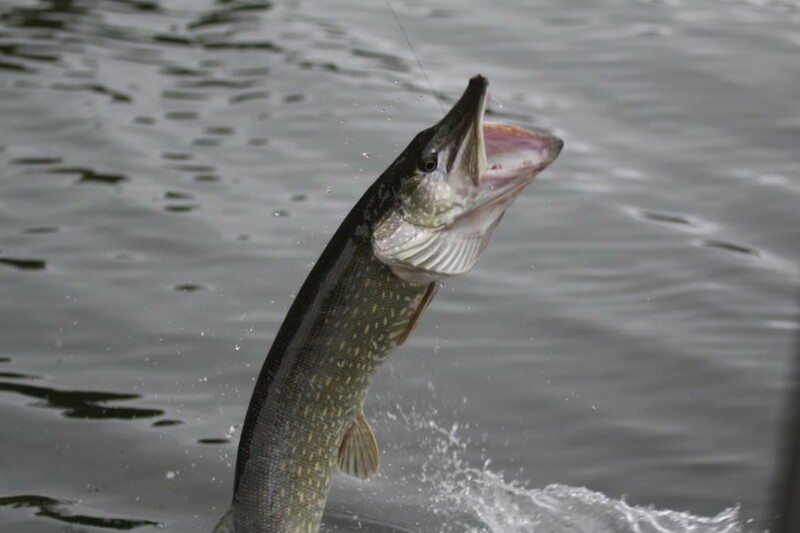 Therefore it's a common practice to release the biggest fish after taking photos and to choose the catch of the day from the middle size fish. 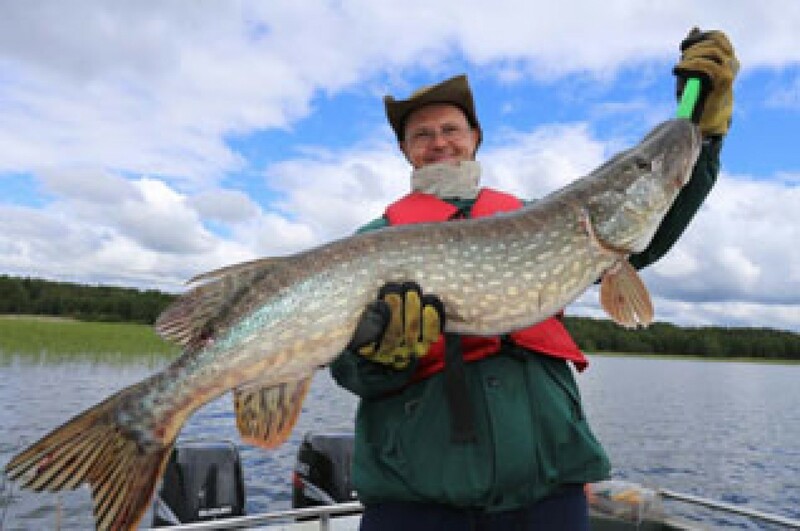 For example when fishing for pike a great size for a fish to be taken as a dinner is between 2-3 kilos. 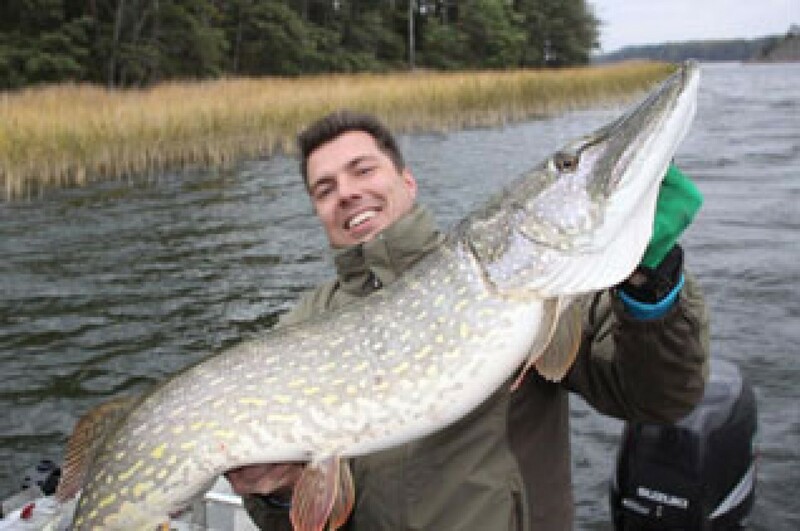 You need a fishing permit for your fishing trip. You can either get your permit on your own in advance or your fishing guide can provide it for you. 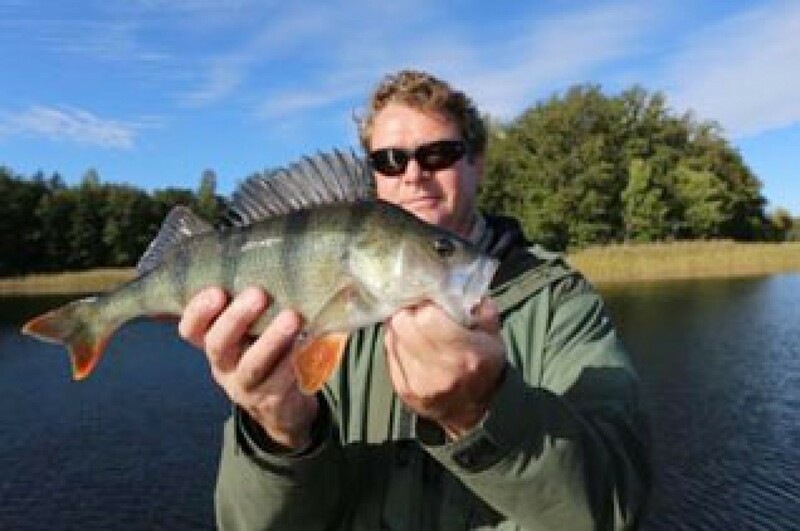 Guild of Fishing Guides of Finland is an interest group that aims to improve the general appreciation of fishing guide as a career, improve our members' skills on the job, promote cooperation between members and improve the general operating condition in the fishing tourism sector. From these pages a new guide can find basics and knowledge needed on the job.